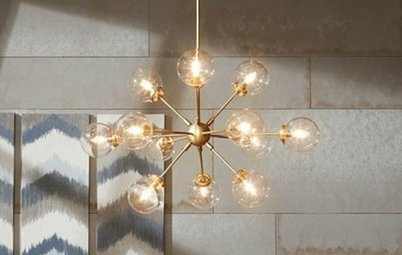 Many factors come into play in choosing the perfect shower tile, and often the shower’s design will dictate the type of tile that can or should be used. 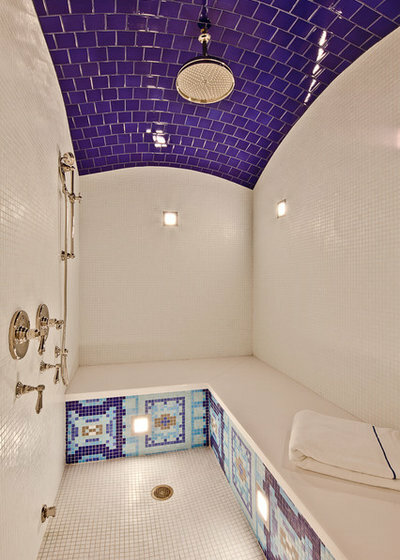 For example, if you love a curved shower bench, you will need to use a smaller tile. 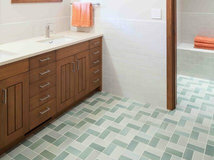 That might seem like an easy task, but remember, you need a tile that is suitable for floor and wall use. This same tile also needs to be approved for a wet location. 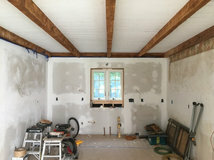 So when it’s installed, 95 percent of the back side of the tile needs to be in contact with the thinset (tile concrete). 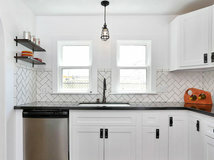 Often, thinset is installed with a notched trowel, and not all tiles — such as many mosaic tiles — can reach 95 percent coverage. 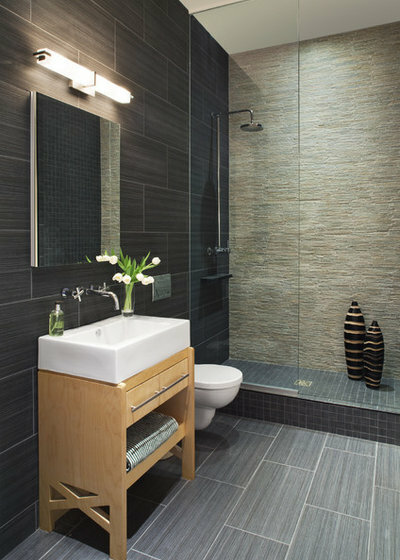 Using a large-format tile is great for barrier-free design and aging in place. But is that tile safe? Smaller tiles offer more grout lines and slip resistance, so if you’re searching for a large tile, look for one with a good slip-resistance rating. A tile with an A or B rating is far safer than a tile with a C slip-resistance rating. 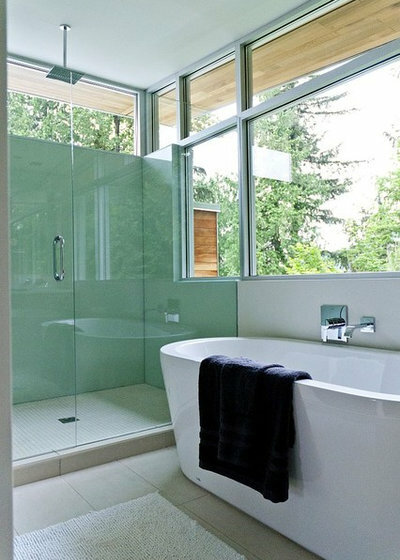 A little-known fact is that if you’re using glass tile or any sheet mosaic tile, it is up to the manufacturer or retailer to inform you if the tile is acceptable for submersion or pool use. Your shower floor should be built like it will be submerged. 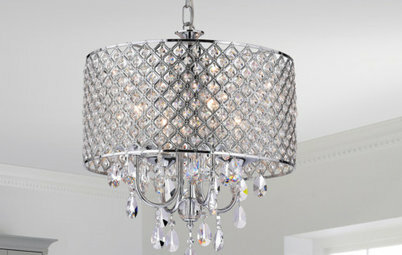 It is also the responsibility of the manufacturer of glass tile to specify the type of setting materials you need. 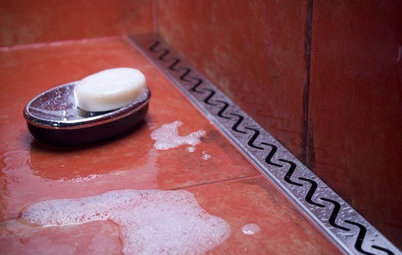 Keep reading for 10 more important things to keep in mind when choosing your shower tile. 1. Use smaller tiles on curves. 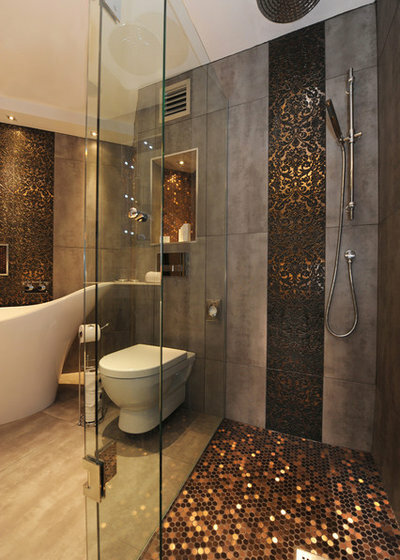 Depending on your shower bench design, you may need smaller tiles to handle the curves. Smaller tiles handle curves much better. 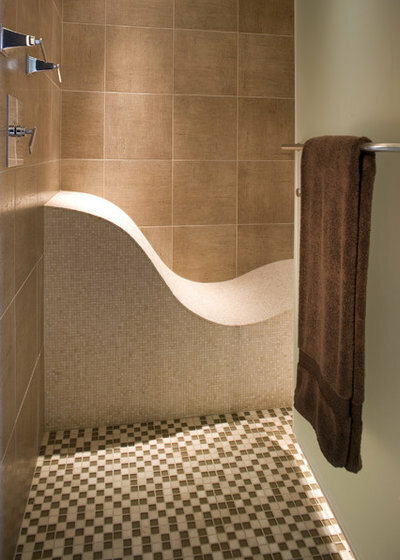 By having the tile onsite before the shower's bench is designed, the angle of the curves and natural arcs can be worked out. 2. Think about how it will feel. A slab feels nicer to sit on than smaller tile, and a curved edge will feel great on the back of the legs. Sitting on a shower bench with no eased edge can be hard on the backs of your legs. 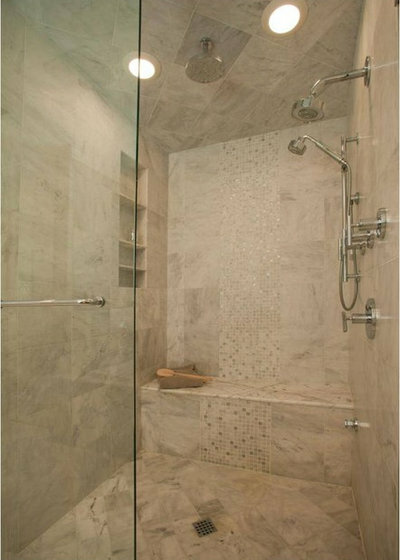 Plan to use a slab or a tile that offers up a bullnose or a radius edge for your shower bench. 3. Be careful when selecting mosaic tile. 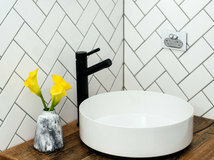 Pick out a mosaic tile that offers at least 95 percent contact from the tile to the backer board. You need that contact from the wall to the tile! You don’t want to trust the glue on a sheet of tile. 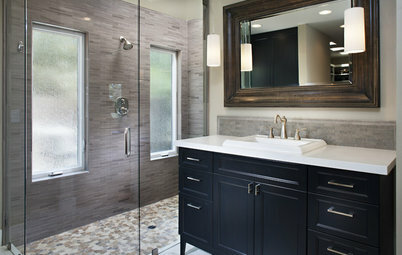 Here is a wonderful example of mosaic tile installed by Carolina Gentry. I would bet that the tile is a paper- or film-faced mosaic, since the installation looks seamless. 4. 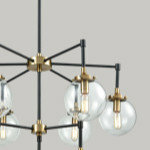 Small colored glass is easier to work with than large clear glass. Glass is hard to work with. 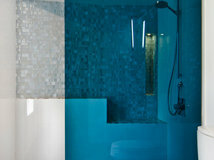 Some clear glass tiles can show moisture trapped behind them and make a great shower look awful after just a few uses. 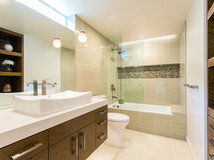 Picking smaller colored glass tile is better. 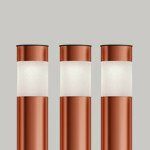 Many glass tiles have directional arrows so they all can be installed with the same orientation. 5. 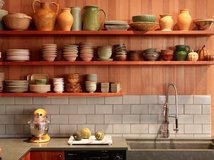 Use a second tile choice to make a feature wall. Adding a second tile choice as a feature is a great look I see more and more these days. 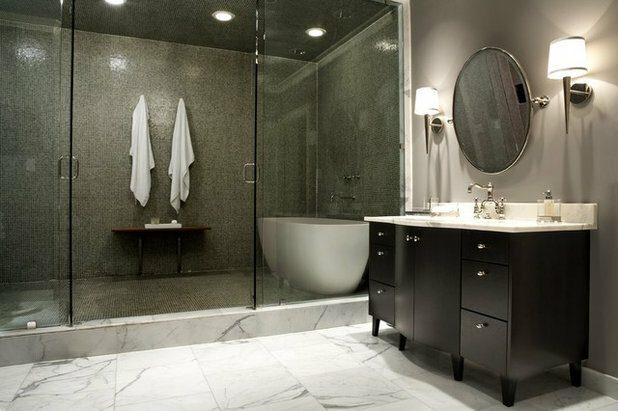 Be careful about using small ledgestone tile, unless you know your water does not leave staining on your tile. 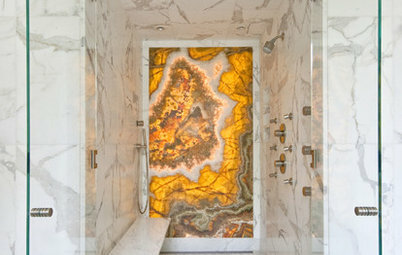 Ledgestone achieves the stacked-rock look — like on this shower wall — with the rough face of the stone facing out. The rough surface means that it’s slow to drain, and water with a heavy mineral content will build up quickly. Here in Vancouver, British Columbia, the mineral content in our water would stain the rough surface of ledgestone in a few months’ time. 6. 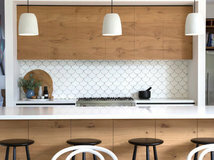 Pick a smaller tile for a sloped ceiling. 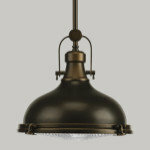 Building a sloped ceiling is one of the many requirements of a commercial steam shower. Using smaller tiles makes for more graceful slopes. 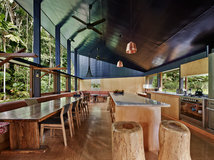 This steamer by David Johnston Architects is one of my favorite examples of what's possible from a master tile setter. 7. 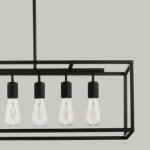 Consider universal design. 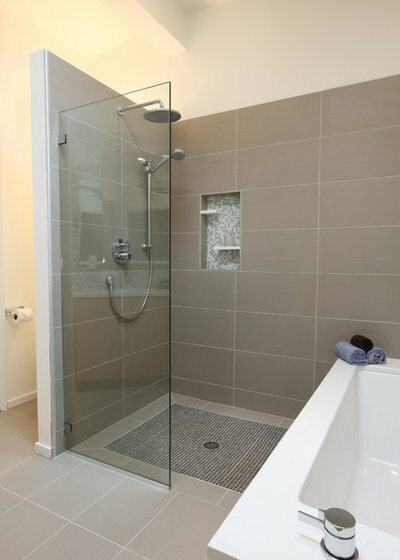 Pick a large-format tile and a one-way slope for easy access to the shower if you plan to age in your home. 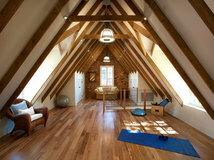 Using one tile throughout the installation can also make the room look much bigger. 8. Keep cleaning in mind. 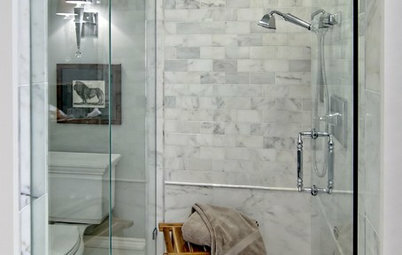 If you hate cleaning your shower, use larger slabs or glass panels, since they making cleaning much easier than small mosaic-type tiles. 9. Use your main tile to frame a second tile. If your main tile of choice does not offer good slip resistance on your shower floor, you can frame a smaller tile with a larger tile. Keep in mind that you will need to miter the corners so they can tip into the shower and you can achieve the pitch you need. 10. Use smaller tiles for better traction. What a wonderful bathroom! 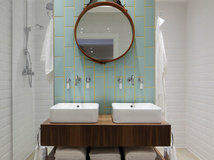 Here, designer Helen Scott used the same smaller tile throughout the bathroom as accent tiles. Notice how the shower hose and the shower bar are installed on the center of that one tile. I’m sure that was no accident. A Boren, I have the same question. 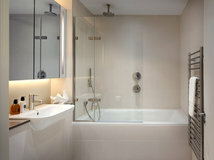 Which tile is better to use on shower walls, porcelain or ceramic? 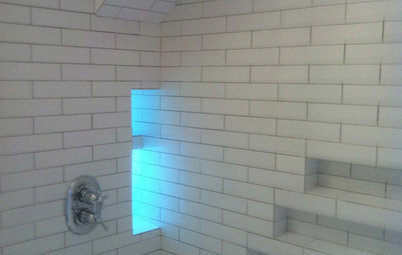 Also, is there a tile of thumb about using the same tiles for floors and shower walls? Thank you for this story; very very helpful and much needed. 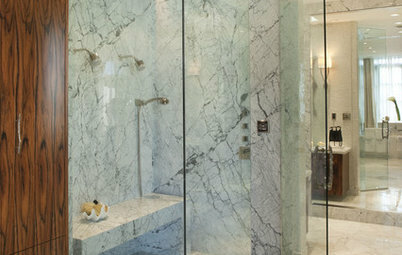 Natural stone is a good choice as long as you seal the material well after installation.